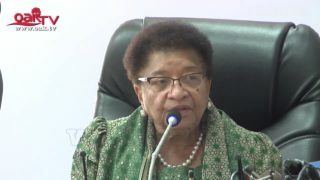 INEC assures ECOWAS of credible 2019 polls. 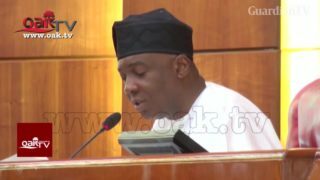 Buhari to Saraki: Nigerian members in ECOWAS parliament only sign for allowance, avoid plenary. 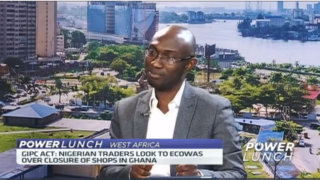 Nigerian business owners in Ghana are seeking the intervention of the regional economic union ECOWAS over the closure of some Nigerian-owned businesses in Kumasi and Ashanti region of Ghana. 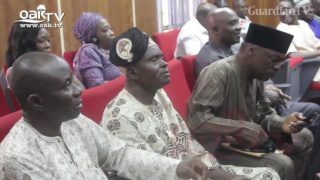 Kogi/Enugu boundary dispute: ECOWAS court dismisses suit filed by Kogi community. 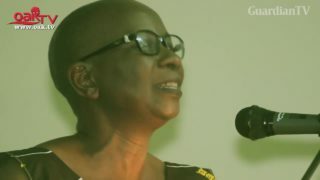 Nigerian women possess leadership traits needed to drive the nation into prosperity, and to achieve this, they must be given the opportunity, the European Union Delegation to Nigeria and ECOWAS said in Abuja on Thursday, March 23. 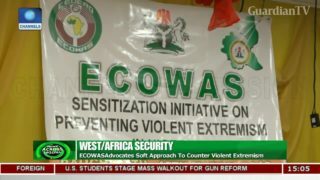 ECOWAS advocates soft approach to counter violent extremism. 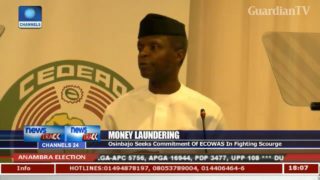 Osinabjo seeks a commitment of ECOWAS in fighting money laundering. 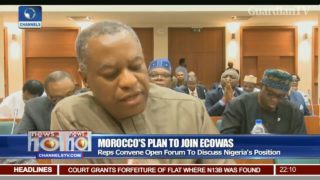 Minister, Reps, experts disagree over Morocco’s admission into ECOWAS. 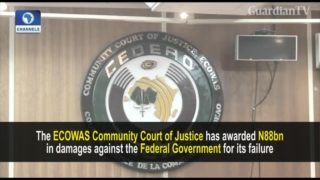 Civil war: ECOWAS court awards N88bn damages against FG. 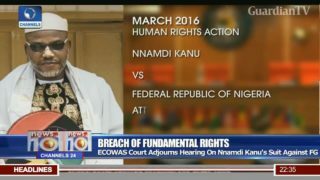 ECOWAS court adjourns hearing on Nnamdi Kanu's suit against FG. 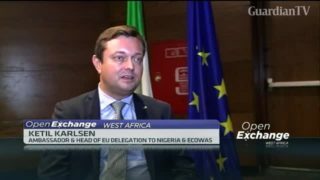 For newly appointed Ambassador Ketil Karlsen, Head of EU delegation to Nigeria and ECOWAS said an agreement on economic partnerships could help create a conducive framework for transparency and investments across sectors. 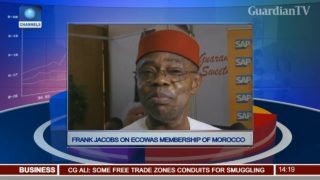 ECOWAS membership - Nigerian private sector rejects Morocco's interest.